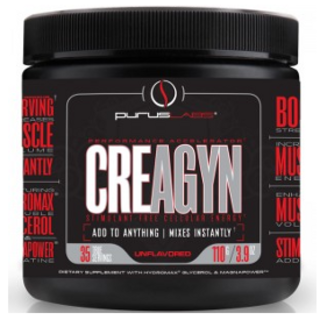 An anomaly in the sports nutrition industry, Purus Labs was created as a direct response to a marketplace crippled by ineffective, under-dosed sports nutrition products filled with pixie dust proprietary blends lacking any real scientific validation. 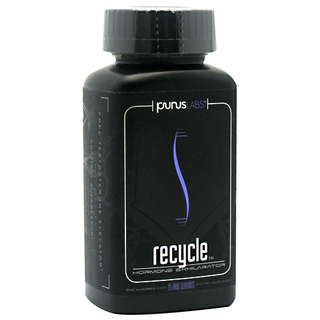 Purus Labs defies industry standards by relying on efficacy and results, rather than marketing circus acts, to sell products. 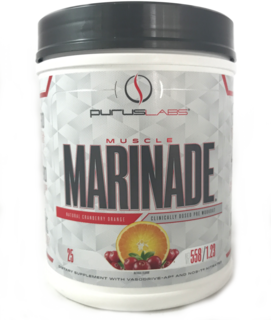 Purus Labs sports nutrition products are constructed upon solid, evidence-based research carried out by real scientists studying real athletes. 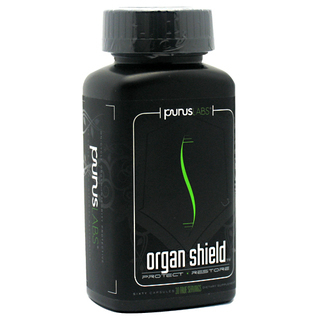 The Purus Labs product line boasts a comprehensive ensemble of synergistic supplements backed by peer-reviewed human, not lab rat, studies. 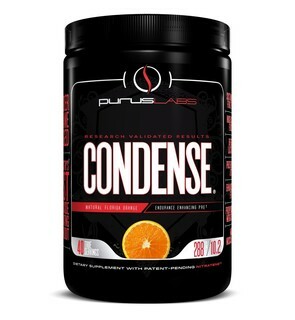 Within the award-winning Purus Labs brand, you will find products that address every component of health, fitness and bodybuilding; performance & recovery enhancement, anabolic stimulation, and enhanced nutrient repartitioning to name a few. 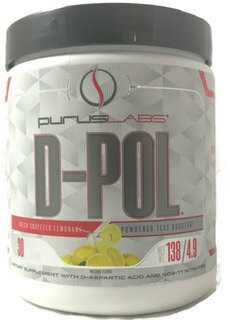 Experience the Truth with Purus Labs. 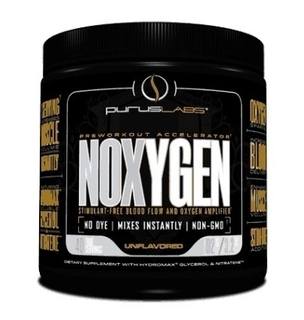 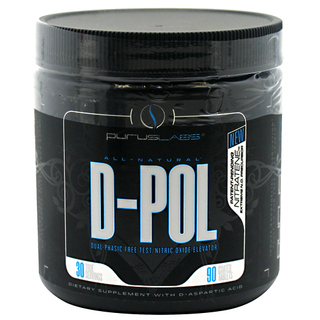 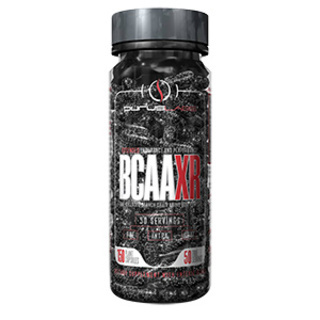 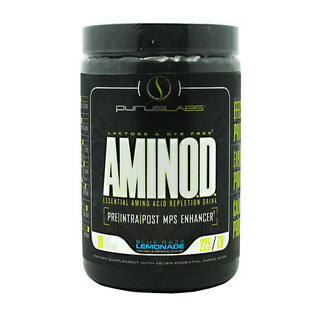 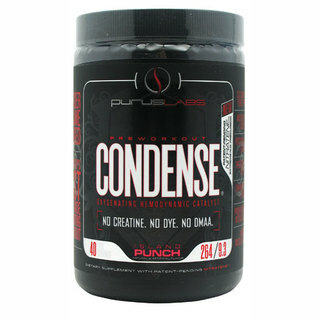 Checkout TFSupplements’ Most Popular Purus Labs Products: AminOD, NOxygen, & D-Pol.